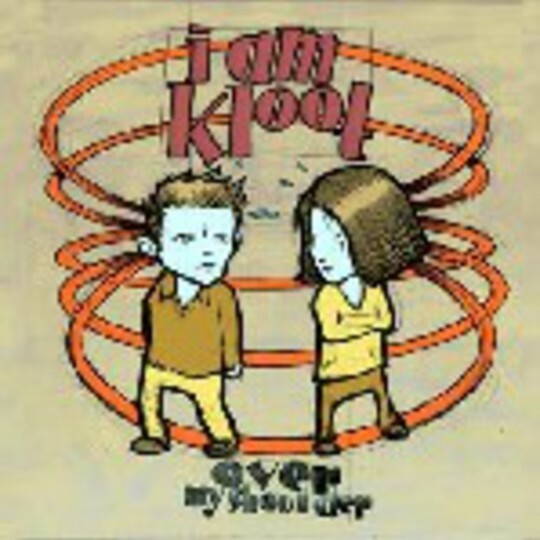 For a band who once brilliantly sang "There's blood on your legs, I love you" as a chorus, it's hard not to feel slightly disappointed by the happy-clappy nature of this return from I Am Kloot. John Bramwell's voice is still charmingly rough around the edges and thankfully the accent remains as thick as a bottom-set maths class. Although not as biting as previous offerings, there's still some nice northern wit to chew over in the lyrics, which begin with the line: "Shut your mouth and watch my lips". Less guitar driven than previous outings, this is a continuation of the sparser, shuffling beat-reliant sound explored on tracks like 'Untitled #1'. The drums and bass rattle and rumble along like an old mini-bus with a dodgy exhaust but unfortunately this also means that the song never really gets out of second gear. It all feels like a distant relative of Blur's 'Out Of Time' yet whereas Mr Albarn reached an unexpectedly soaring chorus, the Kloots never really take off in the way the song threatens to. A band capable of beautifully barbed songs, this is a pleasingly dour offering but as a comeback single 'Over My Shoulder' quietly passes over your head.